National property consultant Carter Jonas is expanding its commercial division with the appointment of Daniel Sherwood to the Leeds office. 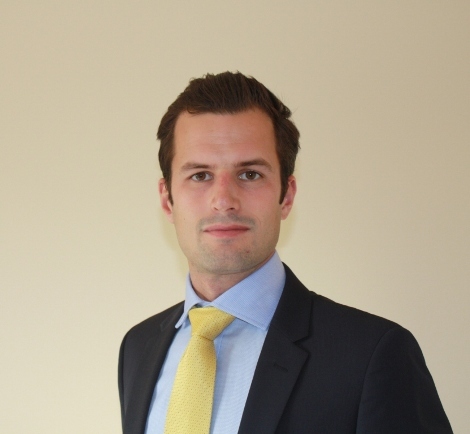 Daniel is a qualified chartered surveyor and registered valuer, who will join the company’s northern commercial and development division, from East Riding Council. The 25-year-old, who has worked in the council’s estates department since 2009, has expertise in the valuation sector, as well as development and agency matters. At Carter Jonas, Daniel will handle valuation work, while assisting John Webster, head of commercial and development, and Ian Cartwright, who leads on residential land and new homes. “Daniel is joining us at an interesting and busy time and his valuation expertise is crucial, while we will also need his support on what is an ever increasing portfolio of development work. “Having Daniel will be a unique and attractive selling point for the team, and will assist us in the development appraisal process for both landowners and developers.